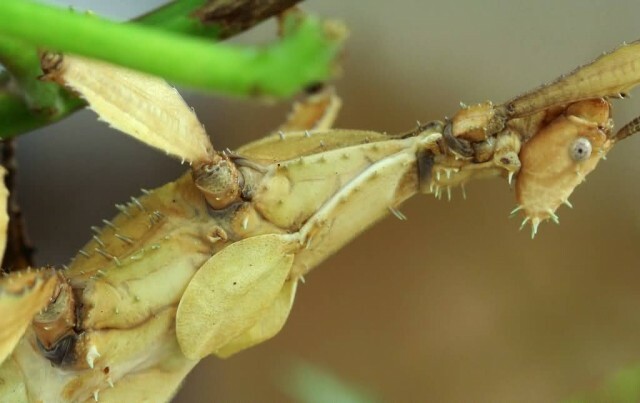 The family of leaf insect is Phylliidae. 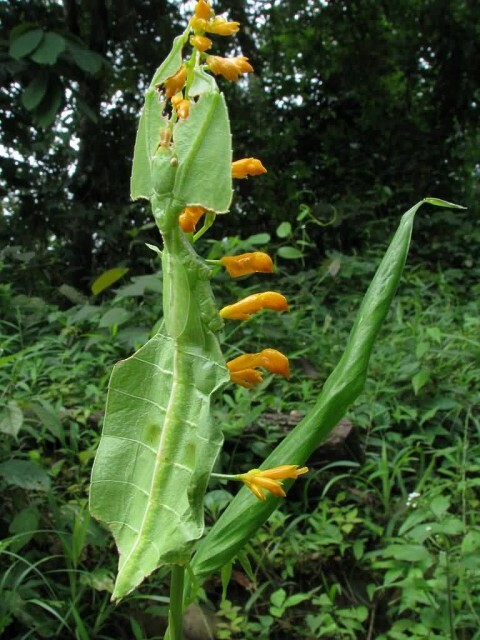 It contains the living true leaf insects or walking leaves, which include some of the most remarkable leaf camouflage in the entire animal kingdom. They found from South Asia through Southeast Asia to Australia. There are different views about their taxonomy. 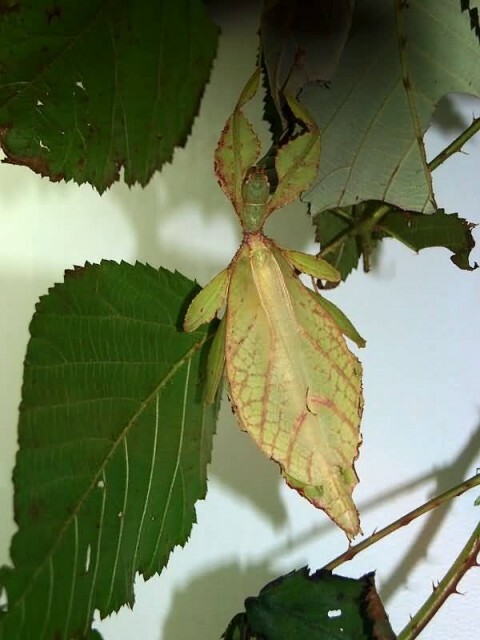 Leaf insects use their body for camouflage to confused predators. To confuse predators, when the leaf insect walks, it rocks back and forth, to mimic a real leaf being blown by the wind.